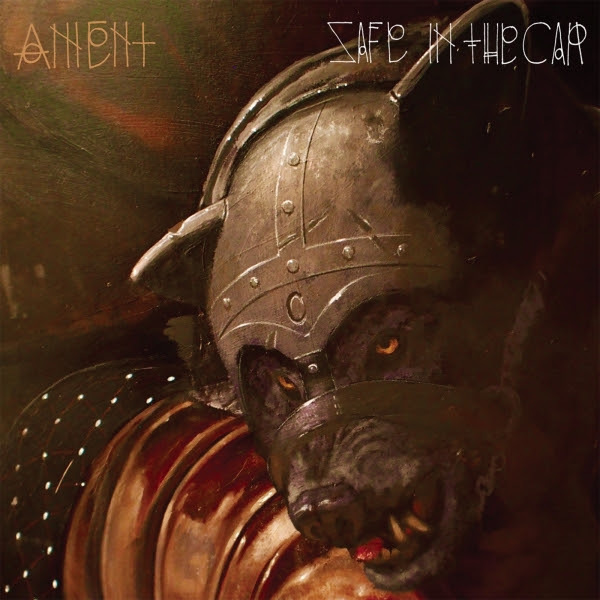 You can also check out the video Jeff directed for the lead single "Safe in the Car" below. Today, Pearl Jam's Twitter account posted the cover art for Jeff Ament's upcoming album, Heaven/Hell. It looks like a variant on the work he auctioned off last year called "in a different world." Good news, guys! Music journalist and rabid Pearl Jam fan, Travis Hay, is teaming up with Jeremy from the Ear Goggles podcast, to bring us a Pearl Jam centric podcast, The Anywhere Shows. We’ll cover the fan culture surrounding the band, the band’s charitable causes, the band’s music and much, much more. It’s a podcast for Pearl Jam fans by Pearl Jam fans about the experience of being a Pearl Jam fan and what exactly that means, if it means anything at all, in 2018. Each episode will also feature a guest, or guests, who have some connection to Pearl Jam and we’ll be shooting the breeze about why the band is important to them. It’s going to be a limited run of maybe six or seven episodes, depending on how lining up guests goes, celebrating an important Seattle institution. Their first episode, featuring Steven Migs, co-host of The BJ and Migs morning show on 99.9 KISW, will be available at Guerrilla Candy later this month. 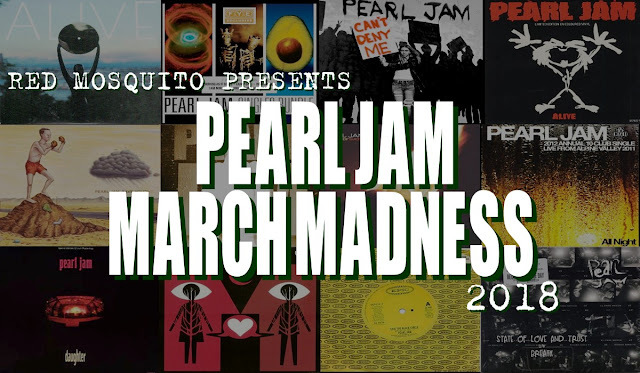 Pearl Jam March Madness Champion: GO! 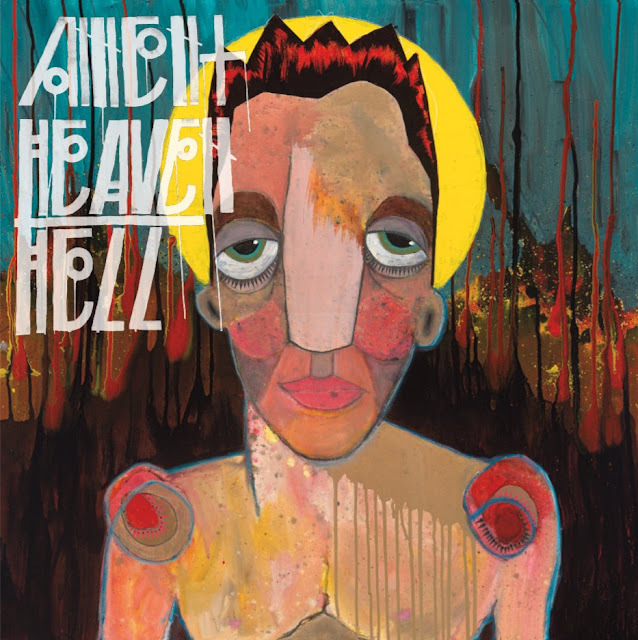 Pearl Jam's newsletter went out to fans today, and easily, the most exciting news is a first single from Jeff Ament's upcoming album, Heaven/Hell. 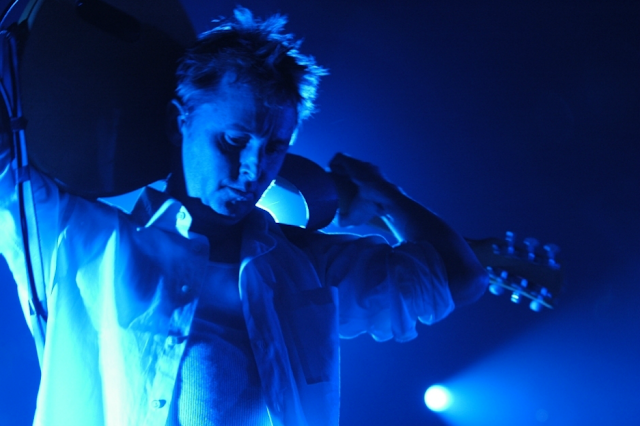 The song is called Safe in the Car, and it features vocals by North Carolina singer/songwriter, Angel Olsen, guitar by Mike McCready, and drums by Matt Cameron. You can give it a listen on Spotify or pre-order a 7" vinyl single for $8.99 (+ $6.99 domestic S&H) which includes a b-side track called Captain Cook. More on the album to come soon!